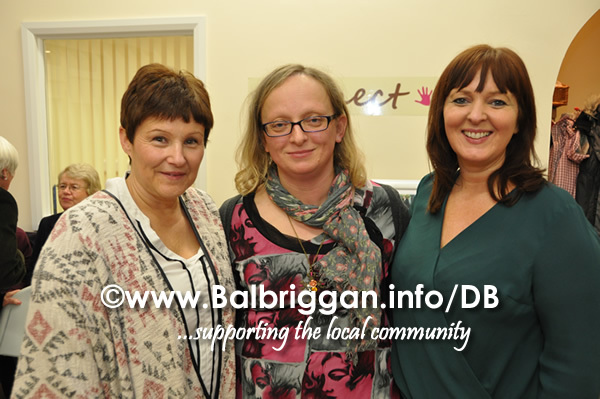 Last night was the opening of Friends of Autism & ADHD’s brand new office and training/assessment facility at 102 Strand St Skerries. 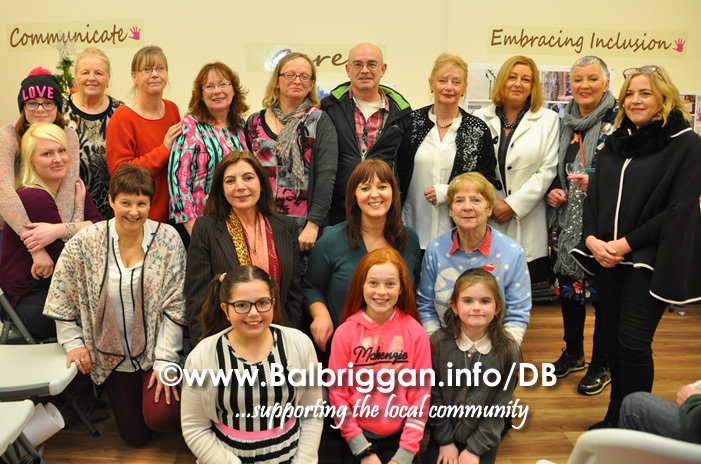 Friends of Autism and ADHD are delighted with their new premises, all their training and informative talks will take place there. 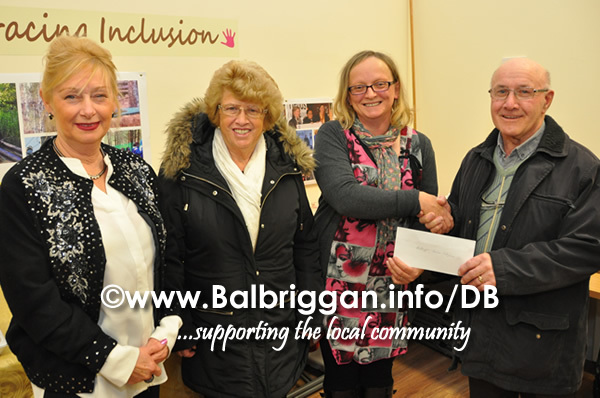 They will also hold their assessments there. 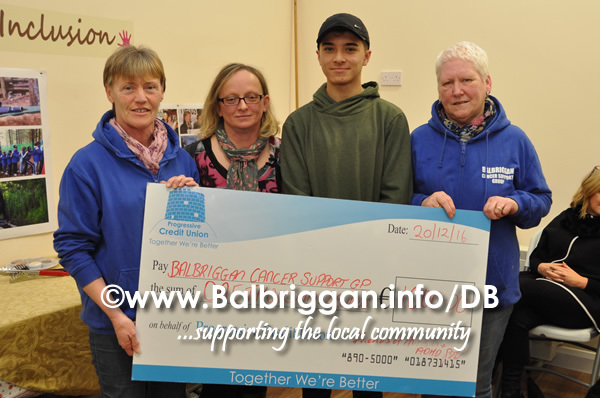 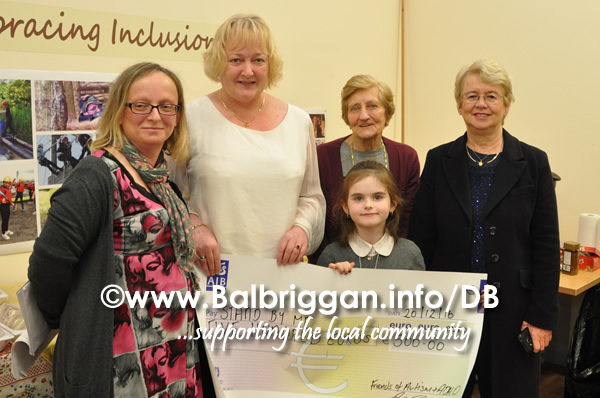 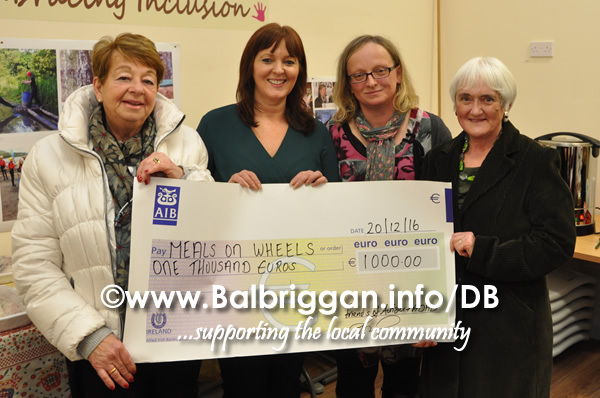 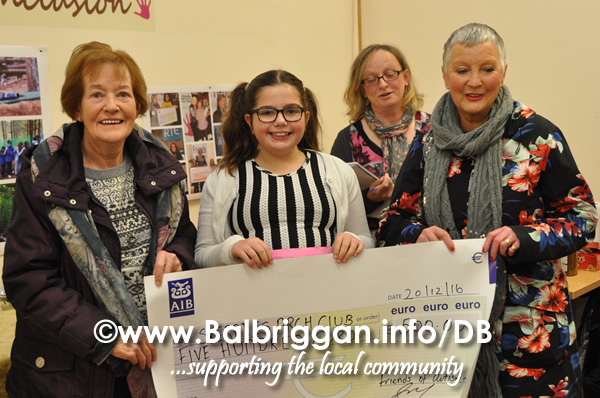 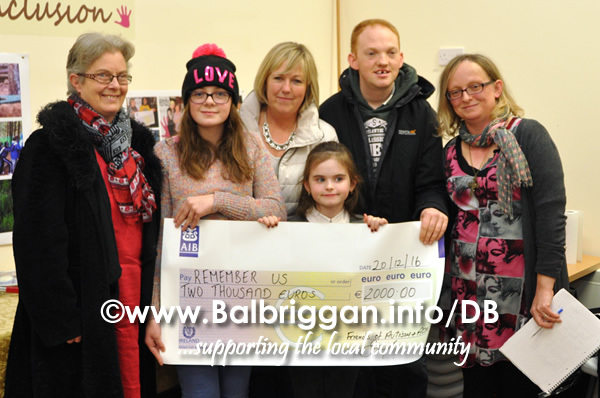 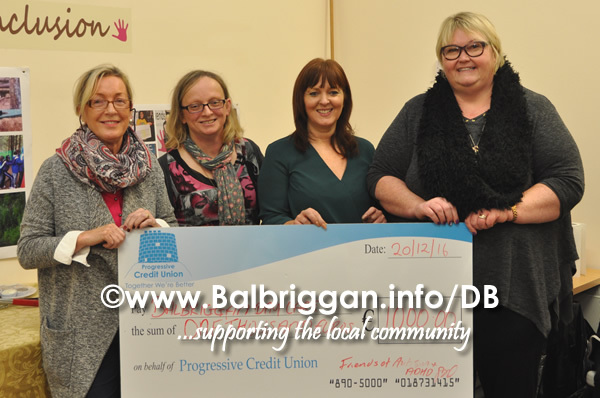 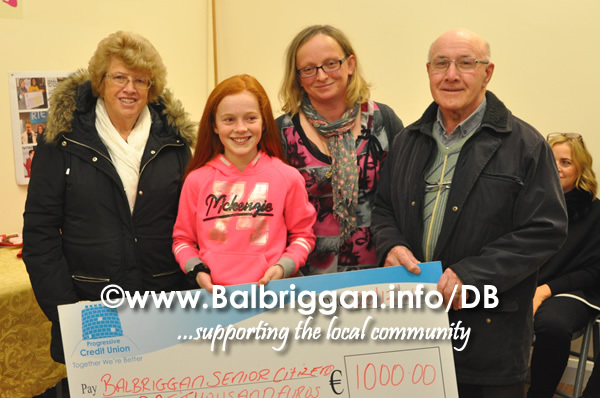 As usual Friends of Autism & ADHD made a number of very generous donations to many local charities, which included Skerries Sound Waves, Bracken Educate Together, Meals on Wheels, Skerries Arch Club, Balbriggan Senior Citizens, Balbriggan Day Care, Remember Us, Stand By Me and Balbriggan Cancer Support Group. 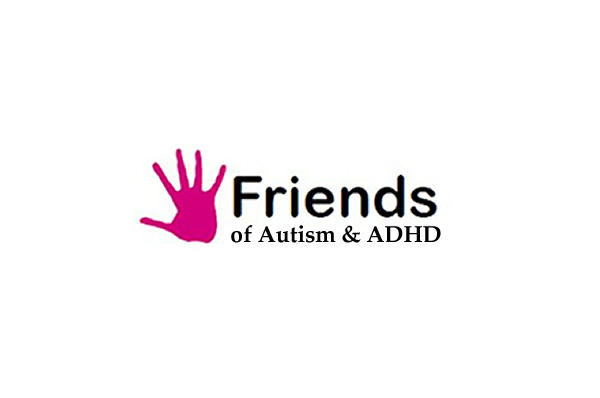 Friends of Autism & ADHD would like to sincerely thank all anyone in what ever way helped getting their new premises up and running, They would like to thank all our valued staff who without them none of this is possible, lastly we are so grateful to our wonderful customers and to anyone who donates to our shops. 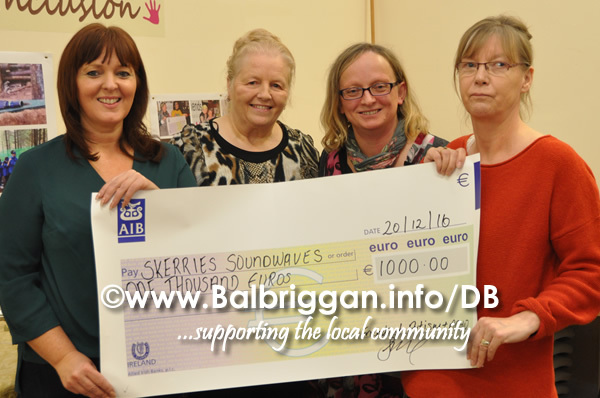 We would like to wish everyone a very Happy Christmas and peaceful new year.